Look for screenings in theaters near you, and join a protest. Click here for local actions and events. Didn't see a theater near you above? ​Attend a local screening ​below​. Or request a screening in your local cinema below​ and we'll coordinate with the theater for you. You just have to promote the film and get people to reserve tickets​!  Want to make sure Food Chains comes to your town? Please note that communities screenings will not be confirmed until 2015. Want to host an event before that? Request a screening through Tugg above. Are you interested in bringing the filmmakers or subjects to your screening? Jan 29, 2015 Opening Doors Inc.